Fantastic sunsets over the estuary are just one of the highlights here. Fortrose township, in the far south of The Catlins, sits at the mouth of the Mataura River, which was an early transport highway. 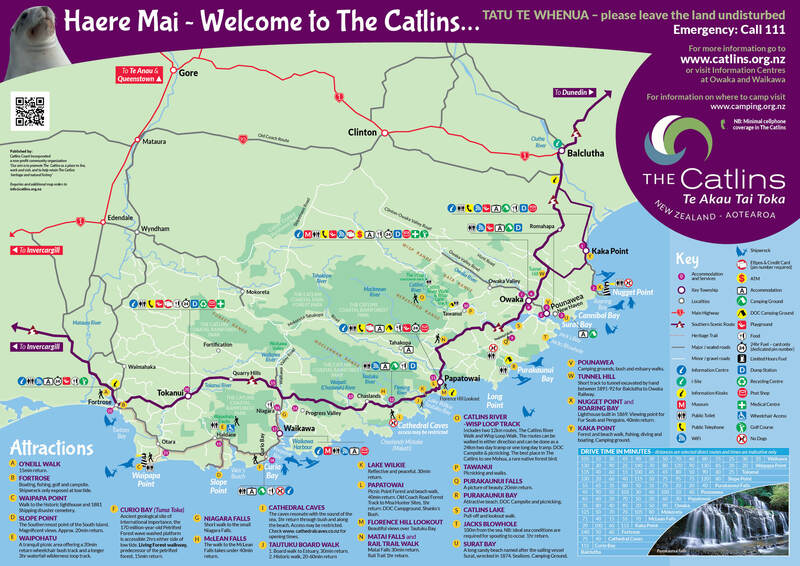 It is the Southern gateway to The Catlins coastal route. Places to stay are available. Food and Services including café, fuel. Wet and Wild activities including fishing and boating. Outdoor Activities – including the South Island’s most southern golf course. Walks - walk along the beach and around the headland near the golf course. Remnants of the steamship Ino viewable at low tide. At nearby Waipapa Point there is a lighthouse and historic cemetery. Location: 1 hour 37 minutes drive from Balclutha, 35 minutes drive from Invercargill.